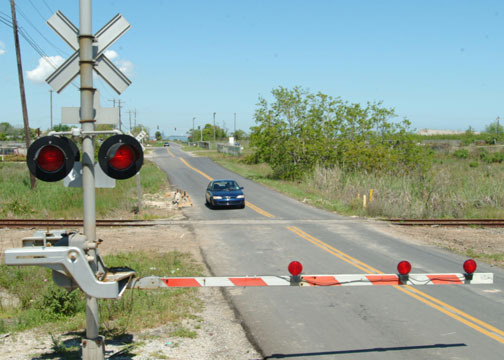 CN Railroad will be closing the following roads to reconstruct the tracks and intersections. Lake George Road between Imlay City Road and Peppermill Road – May 6th to May 10th. Wilder Road between Imlay City Road and Peppermill Road – May 13th to May 17th. M-24 between W Genesee St and Turrill Ave – Starting mid-June. If you travel these areas, please seek alternate routes during the construction time frames.